Call 1-888-473-7669 for immediate help, or enter your zip code below to find your local Paul Davis office. If you are an insurance agent or adjuster, you may assign a claim by clicking the button below. 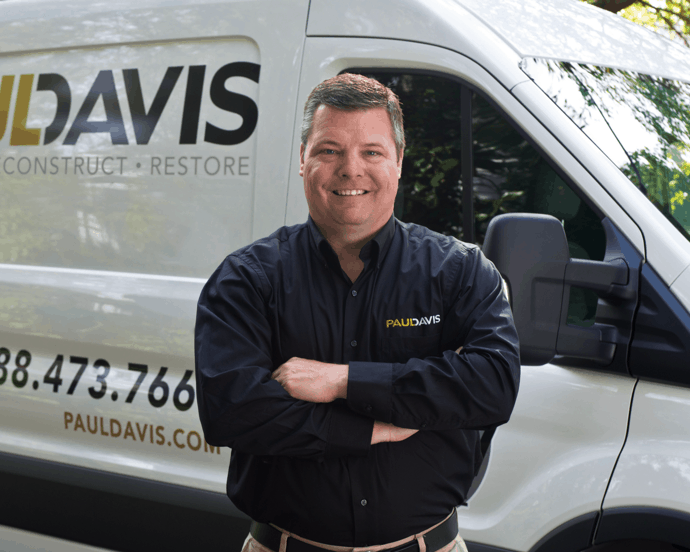 Your Paul Davis management team is here to help. Take a few minutes to get to know us better. Every minute counts. We’re here when it matters most. 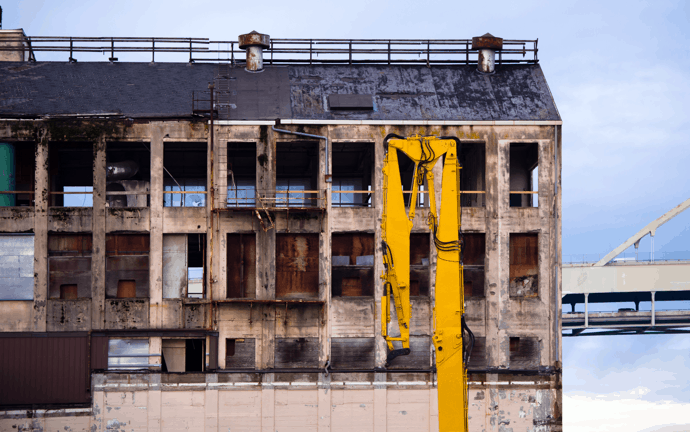 Here are a few steps to restoring your property.